Thatcham Research has announced the launch of a new online technical awareness programme to be known as “ecademy”. 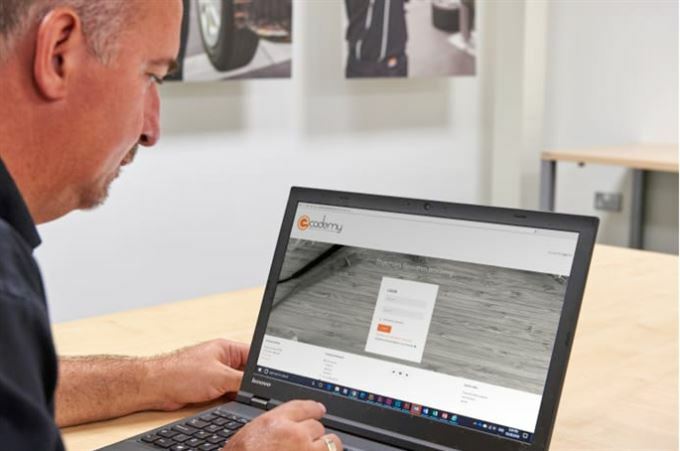 Businesses working in the automotive repair sector can use ecademy to keep employees up-to-date with developments that may have a significant impact on repair processes. “The pace of change within our industry makes it challenging for repairers on two levels,” explains Dean Lander, Head of Repair Sector Services. “Firstly, when we surveyed customers recently, specific concerns were raised about the impact of ADAS, hybrid and electric vehicles, and new materials such as carbon fibre on future training needs. Secondly, customers cited the biggest barrier for training was not being able to afford time out of the business. Ecademy is a product to help our overcome these barriers. Less than a quarter (22 percent) of the companies surveyed by Thatcham Research said that they were confident that all areas of their business understand the technical issues faced by repairers.